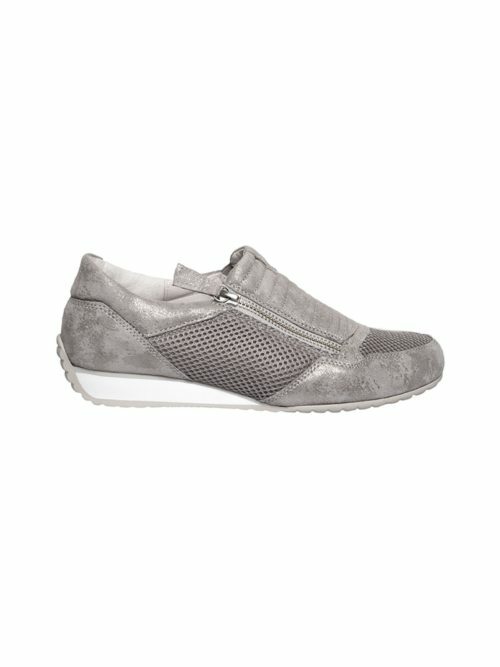 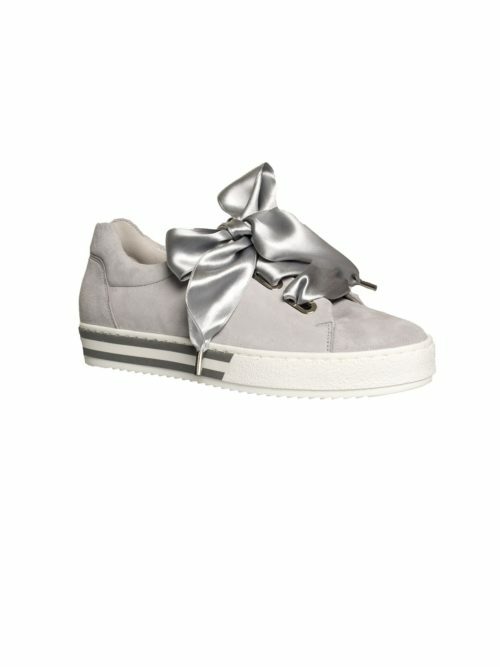 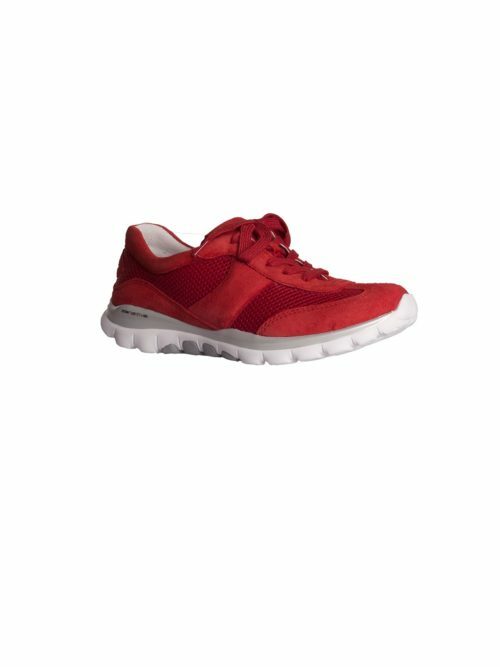 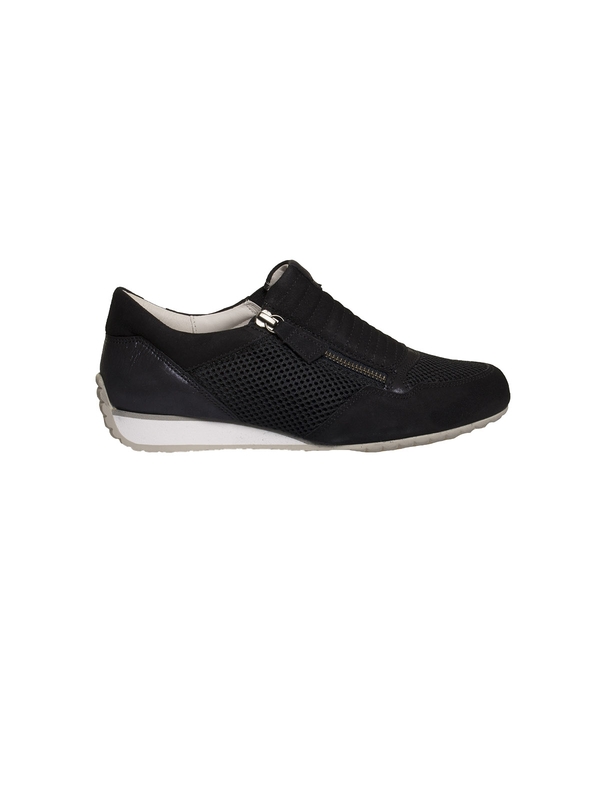 Sporty casual Brunello Shoe with zip fastenings from Gabor. 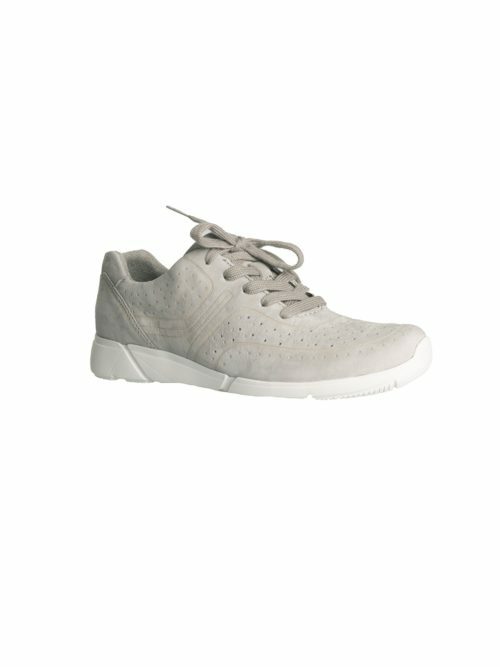 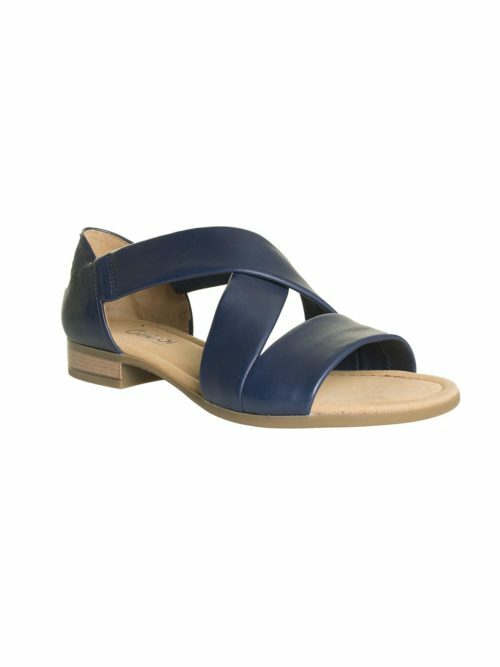 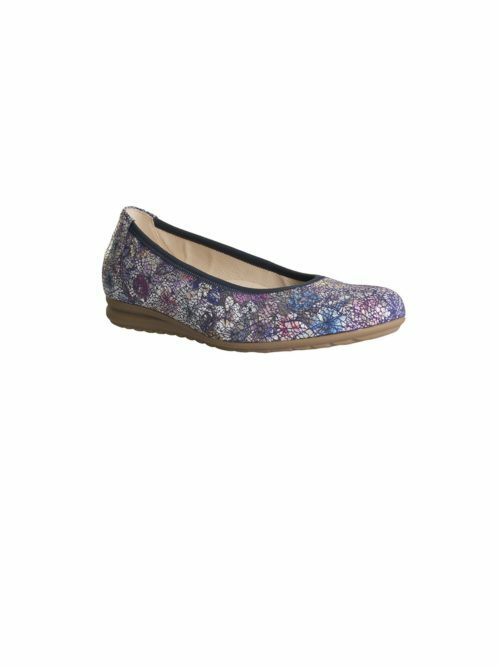 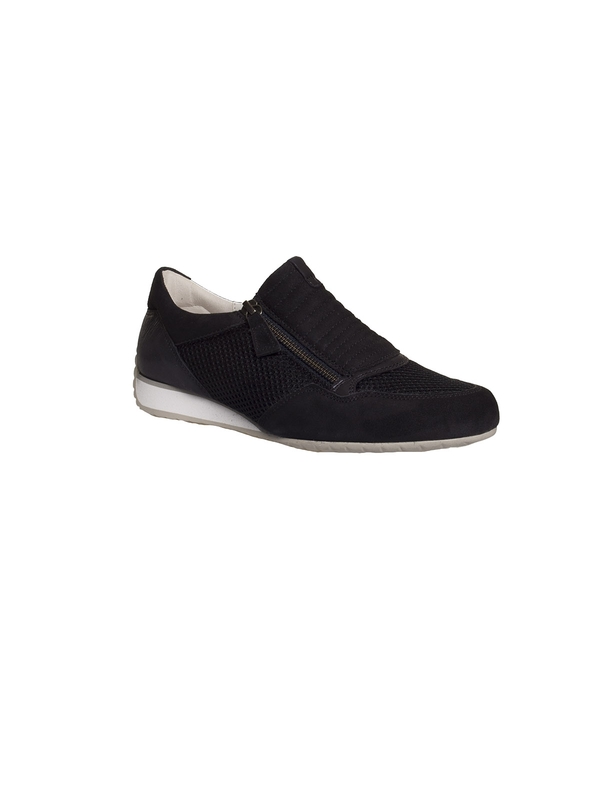 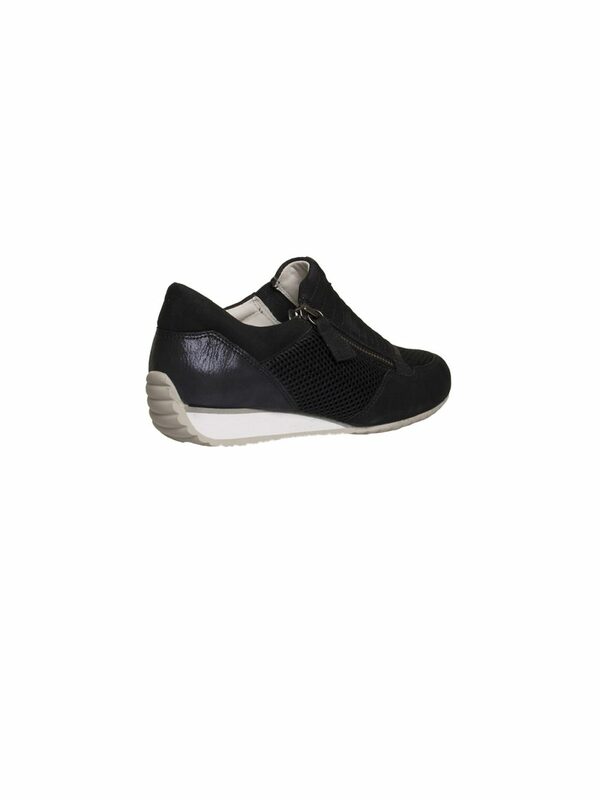 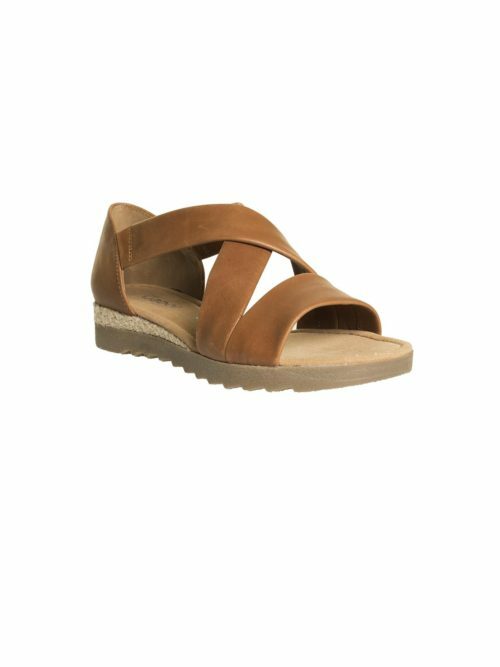 This shoe has uppers made of textile, mesh and suede with a slight wedge heel and latex rubber soles for good grip. 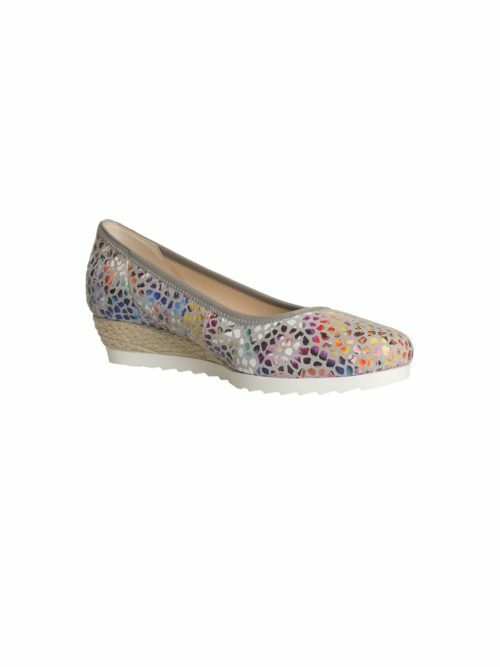 Smart and infinitely wearable these are one of our best sellers at Katie Kerr. 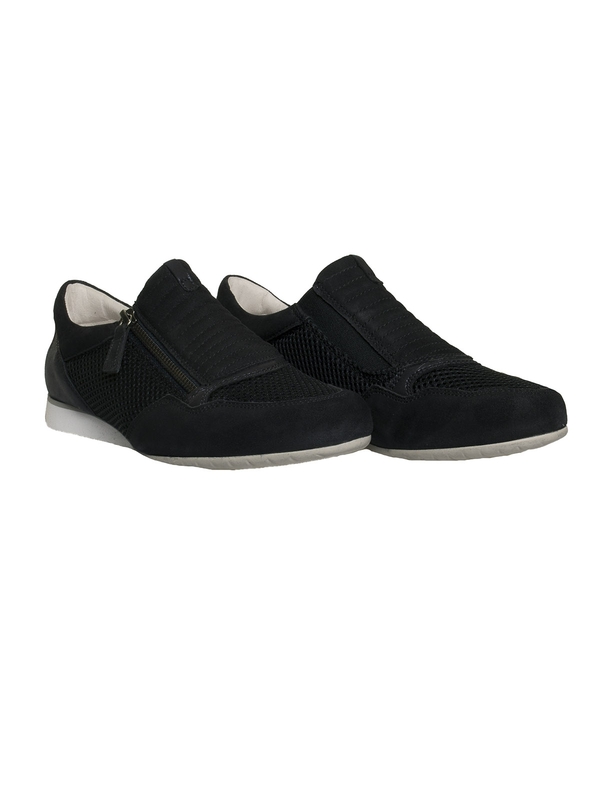 Smooth leather linings and removable insoles for added comfort.